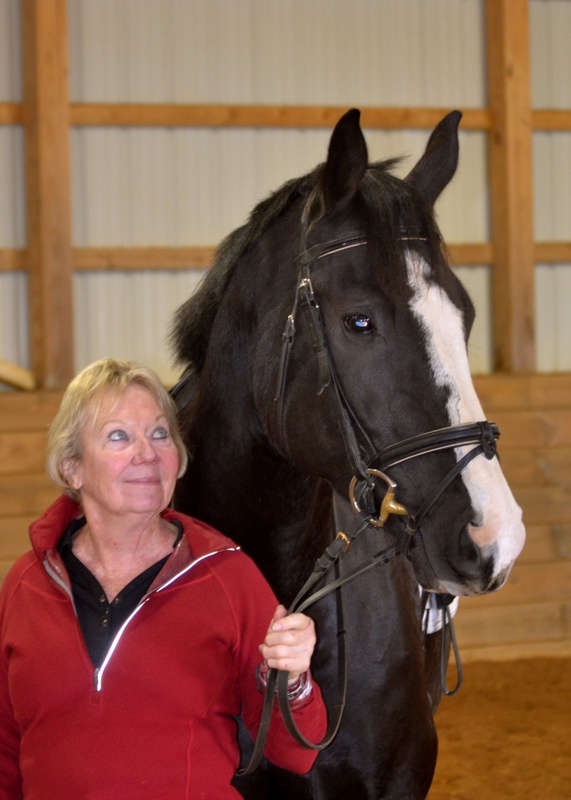 Dr. Gail Hoff- Carmona is a USEF licensed judge (R Western Dressage, S Dressage, R Dressage Sport Horse Breeding) and a USDF Bronze, Silver and Gold Medalist, which she earned on self-trained horses. She is a graduate of WDAA Train the Trainers™ program, and brings many years of experience and knowledge to the Dressage World. Gail is a scientist listed in Who’s Who of American Women as well as American Men and Women of Science. She has used that background to develop a system of training and teaching she calls Harmonic Dressage® which simplifies and thus enables riders to effectively evaluate and progress both themselves and their horses according to the Training Scale. Using this method, she has trained many riders and horses up through all of the levels where they have earned a multitude of national awards. Gail has first-hand knowledge and experience with many different breeds of horses based on a lifetime of experience as a breeder, competitor, trainer, coach and judge. Dressage is a journey and Gail is delighted to share it with those just learning to ride to those who show at any level and everyone in between. She also offers one-day seminars on Harmonic Dressage®. Gail trains at Cañada Larga Ranch, Cañada Larga Rd., Ventura, CA. She will also travel to your stable.